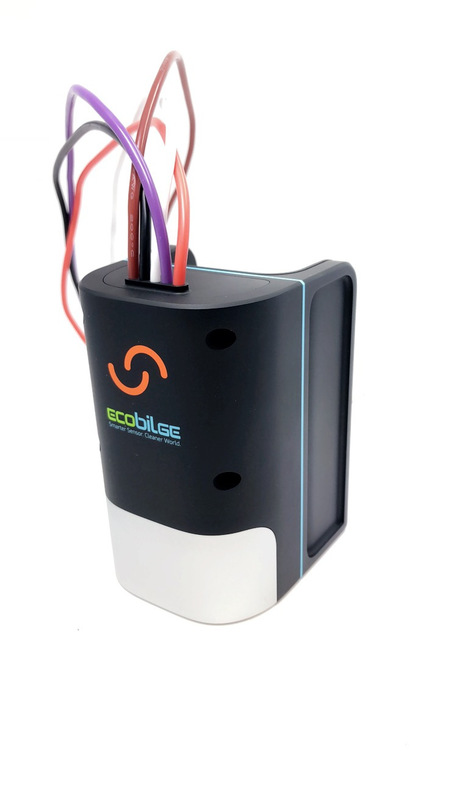 The EcoBilge switch is a state of the art bilge sensor for today’s and yesterday’s boats of all sizes. 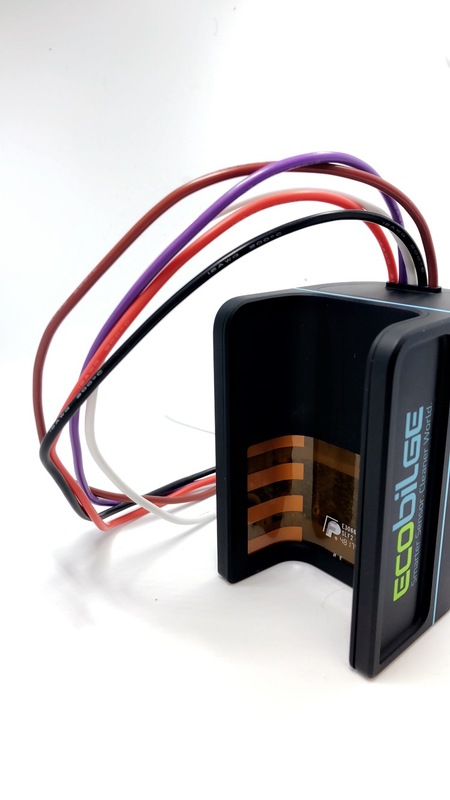 EcoBilge’s Solid State technology now eliminates those clunky and unreliable “float” switches that were always jamming, getting stuck and breaking that you were replacing every two years. 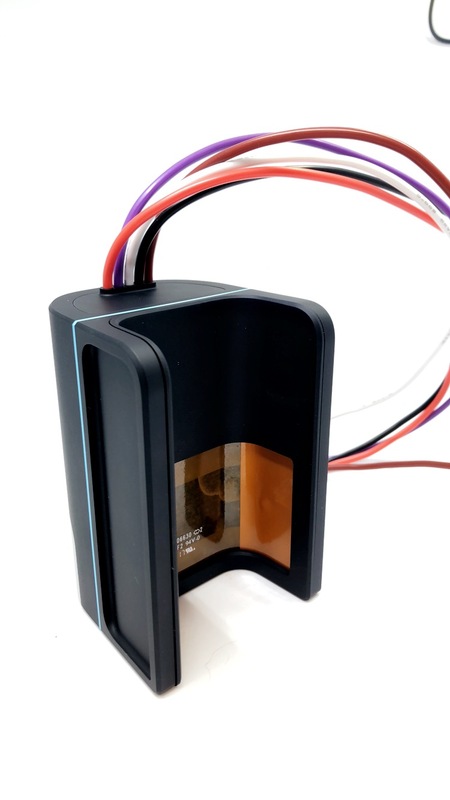 The one-piece independent sensor-switch eliminates the need for old, rudimentary float-style switches. The EcoBilge is an environmentally minded product that will not pump oil or contaminants overboard. 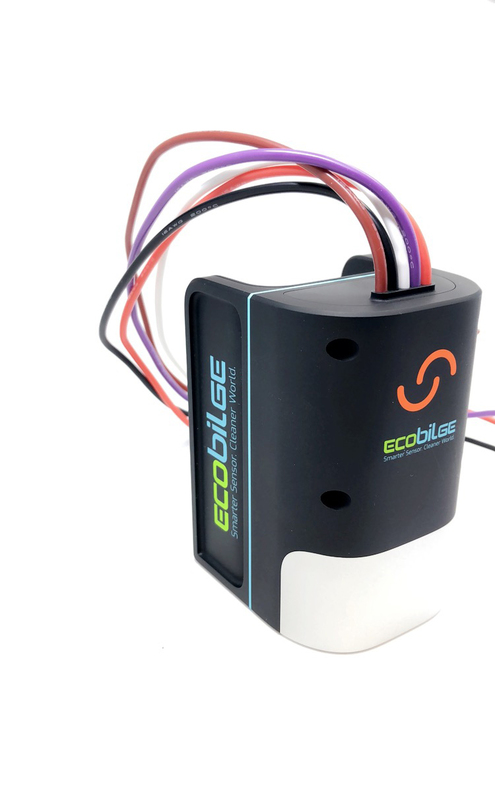 With EcoBilge switch’s easy installation, one of the most important pieces of equipment on your boat is now environmentally friendly, long lasting and easy to use. 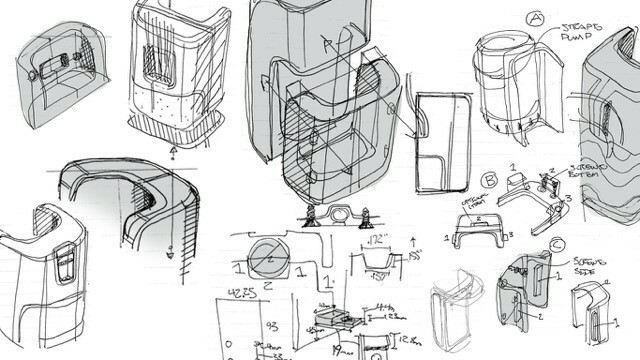 A patented flex circuit senses water down the to the lowest point of your bilge where water accumulates. 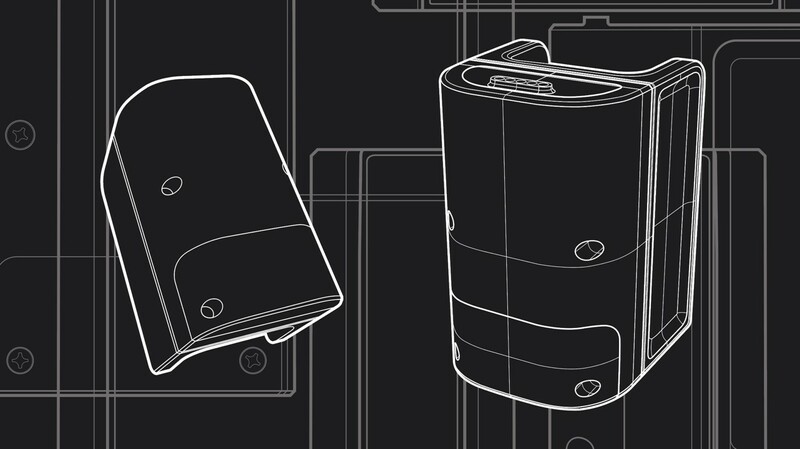 By using a unique frequency filtering pattern, the EcoBilge determines if there is water or oil in your bilge and only allows the pump to run when water is present at the sensors, and the Fluidsense patented technology determines the fluids makeup only allowing fresh or salt water to be pumped overboard, keeping our environment clean, and the boater protected from costly fines from accidental oily discharge. 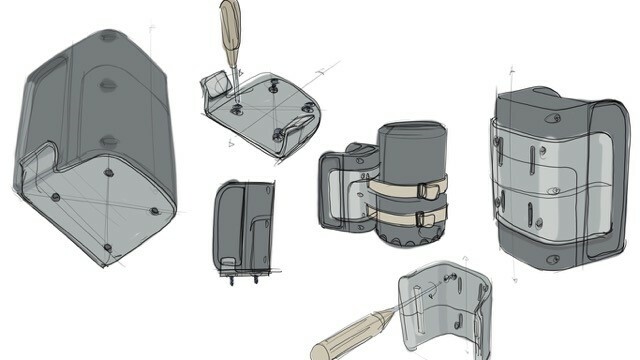 The EcoBilge is made with recycled material and is designed to be successfully and safely returned to industry, capturing the cradle to cradle circular environmental philosophy. 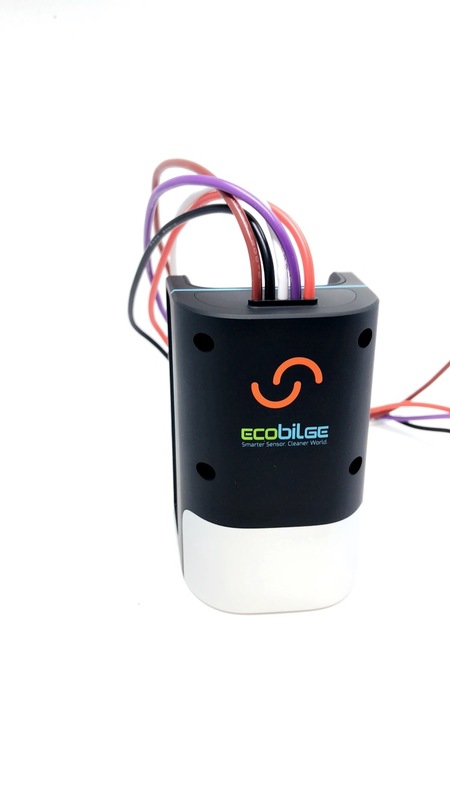 It’s time for a bilge switch to work all the time, every time, and with today’s technology and innovative thinking, the EcoBilge will keep your boat afloat and our precious natural resources precious for generations to come.